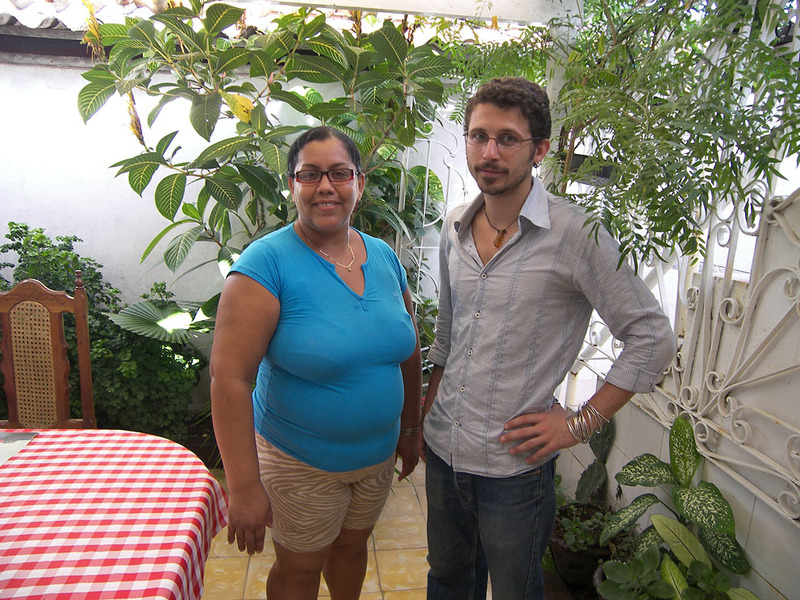 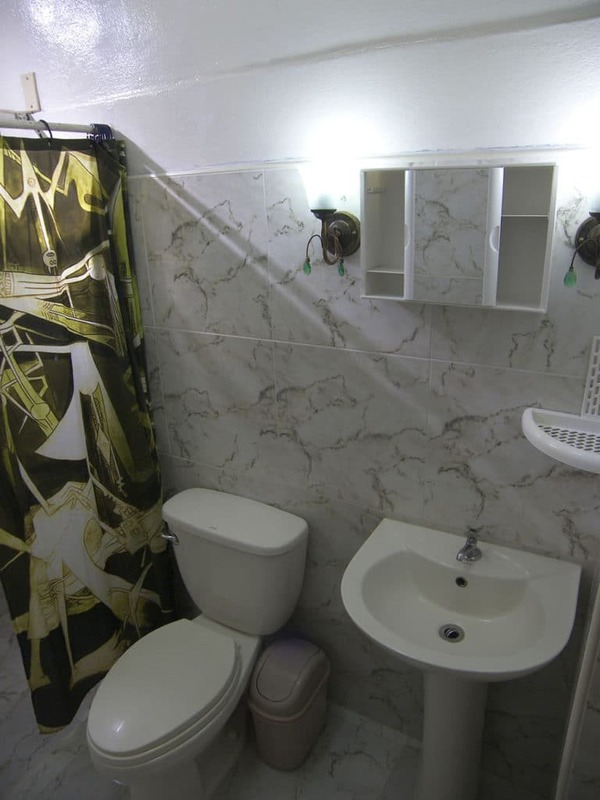 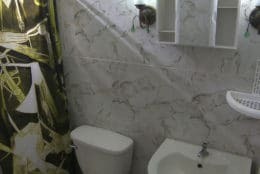 Gustavo and Yalina, an electrical engineer and a pharmacist with good grasps of English, rent six clean, comfortable and spacious rooms in their colonial casa particular dating back to 1898, and renovated in 2006. 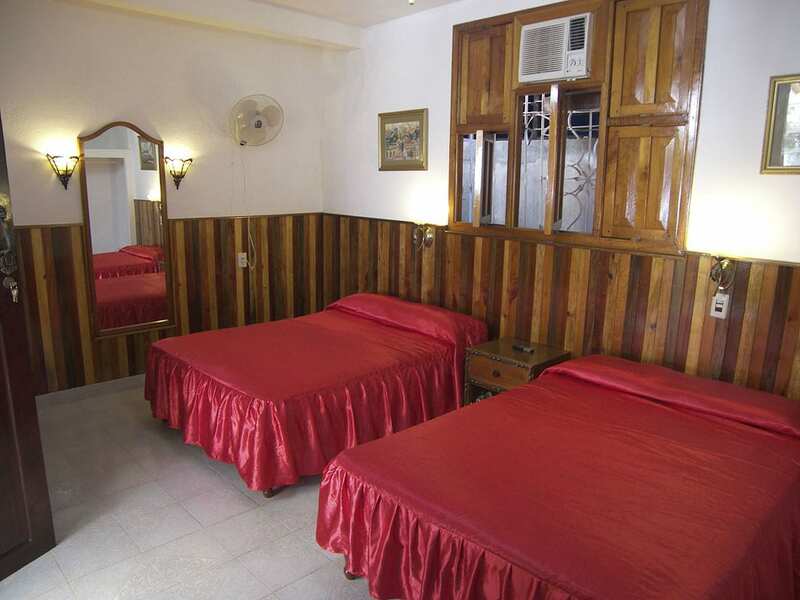 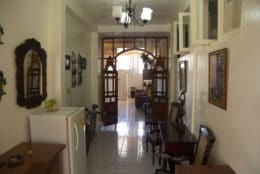 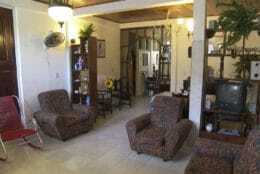 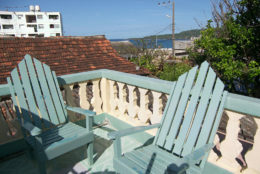 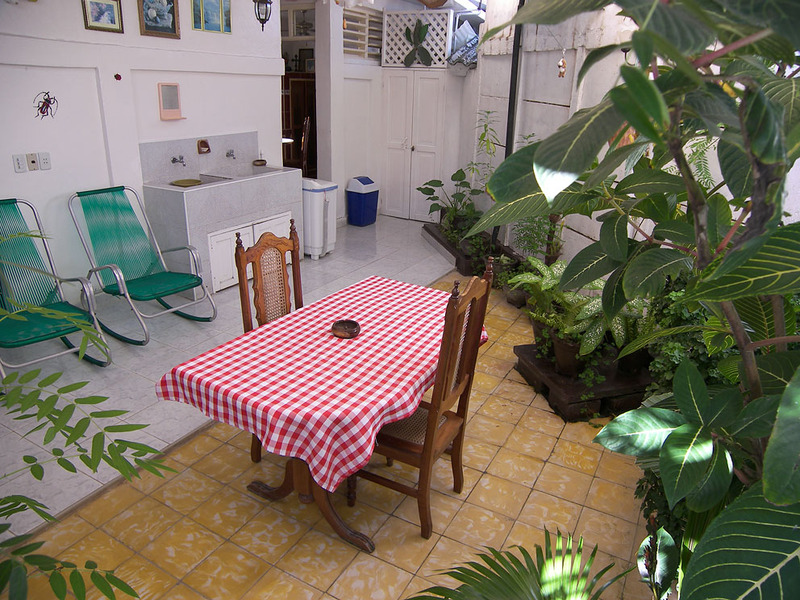 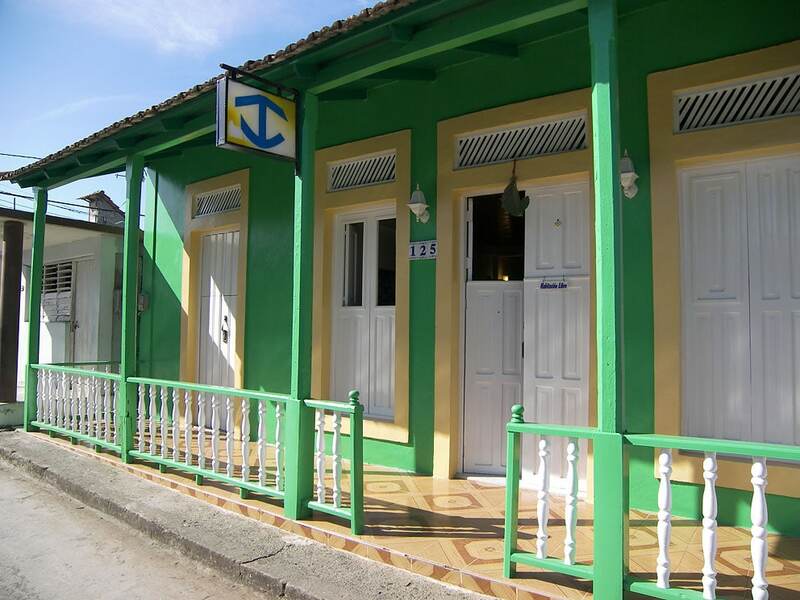 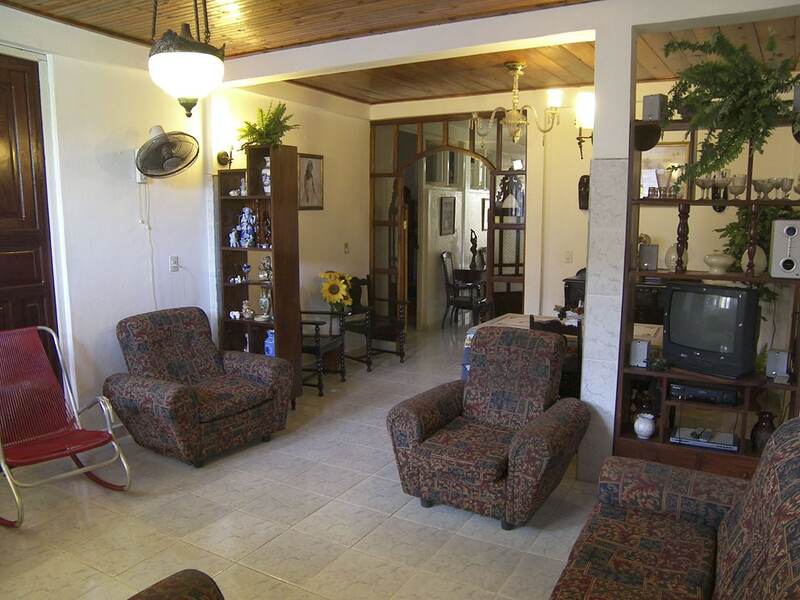 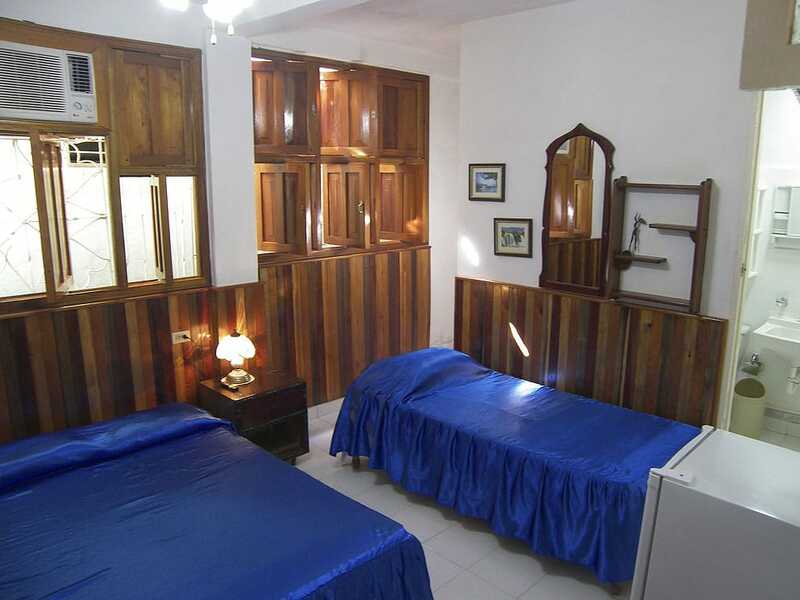 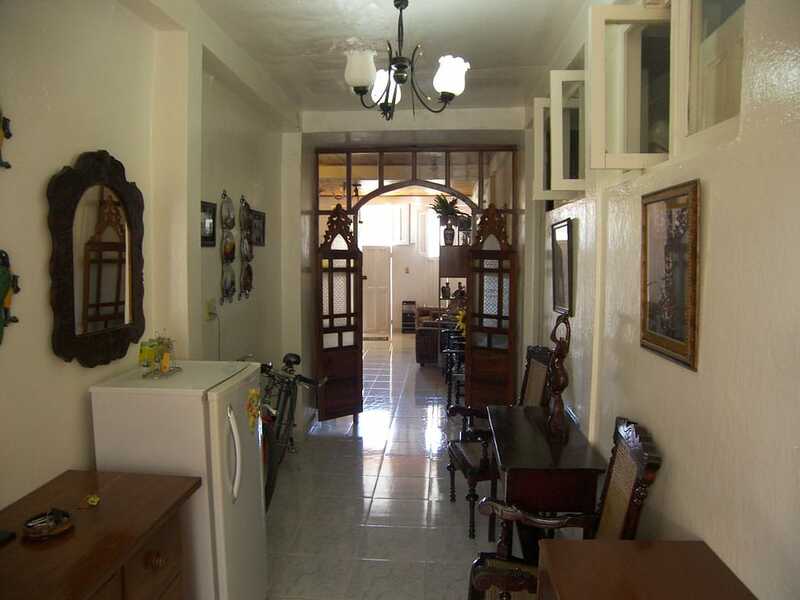 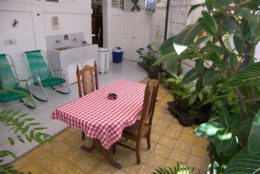 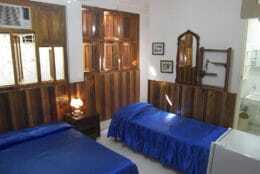 Located a couple of blocks from the sea and the Plaza Independencia, the casa is very central and close to everything! 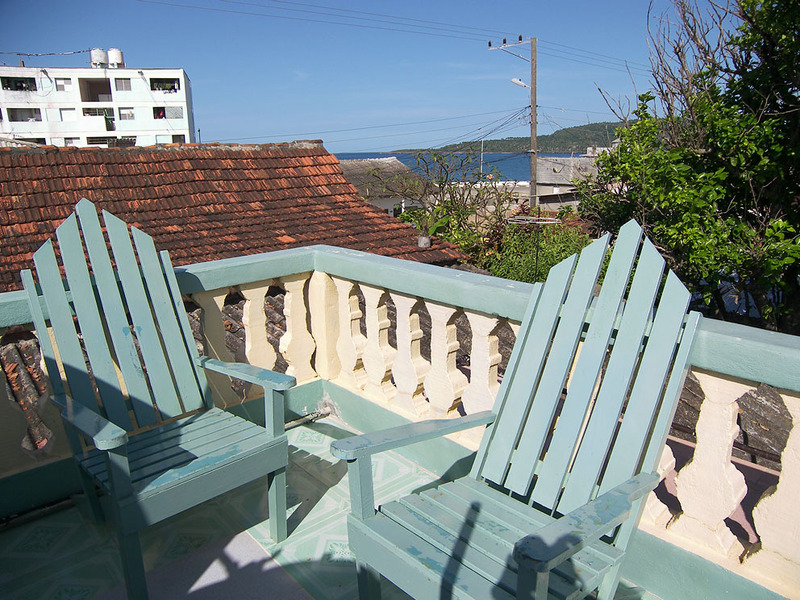 After a day exploring Baracoa, the oldest settlement in Cuba, the breezy roof terrace is a great place to relax enjoy the sunset!